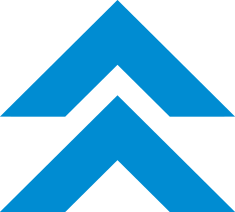 A handbook on the supernatural work of the Holy Spirit with nearly 700 nuggets of firsthand teaching and testimony from early Alliance leaders–on understanding and experiencing life-giving manifestations of the Spirit; the end-time latter rain of apostolic power; Spirit-empowered worship, spiritual warfare, sanctifying baptism in the Spirit, and much more! 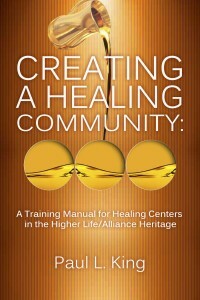 Discussion questions and additional resources–perfect for personal, small group, and leadership study. The Alliance is supernatural, or it is nothing! – early Christian & Missionary Alliance leaders / / Holy laughter, dreams, visions, speaking in tongues, prophecy; exuberant worship, divine healing, spiritual warfare, deliverance from demonic oppression: Are these gaudy excesses of counterfeit revival, to be utterly rejected? 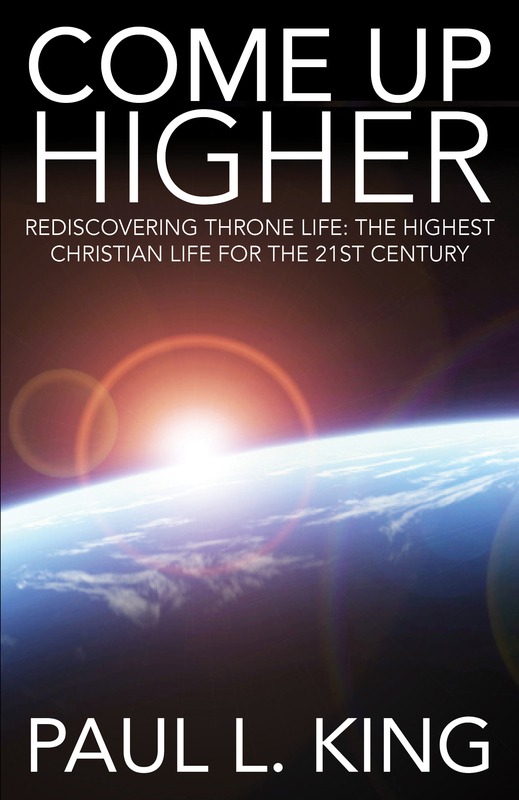 Or gold-bearing ore of Holy Spirit empowerment the church needs today? 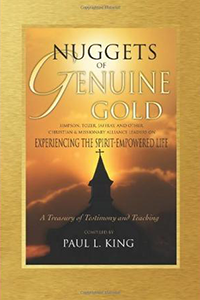 Nuggets of Genuine Gold shows how outstanding early C&MA and other leaders found the mother lode of genuine manifestations of the Holy Spirit that embodied gospel truth. 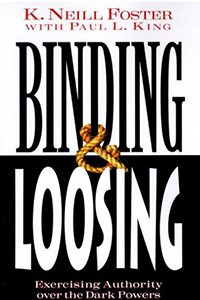 explains important Alliance teachings, such as the sanctifying baptism in the Spirit; the end-time "latter rain" of apostolic power; and the already-but-not-yet reality of the kingdom of God Complete with discussion questions and lists of additional resources, Nuggets of Genuine Gold is perfect for personal, small-group, church-membership, and leadership study and as an easy-to-use handbook on the Holy Spirit. 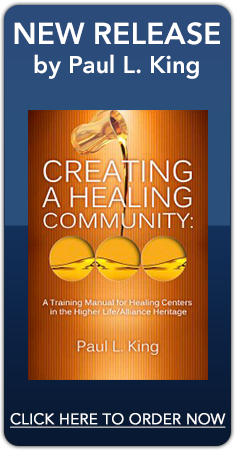 Paul L. King, D.Min., Th.D., is an ordained C&MA minister, historian, and theology professor who teaches on Alliance distinctives, the Holy Spirit, healing, and leadership training. 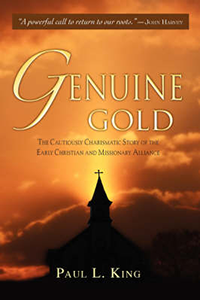 He has authored eight books, including Genuine Gold: The Cautiously Charismatic Story of the Early Christian and Missionary Alliance and Anointed Women: The Rich Heritage of Women in Ministry in the C&MA.